BourbonBlog.com invites you to join our good friend, The Filson’s Bourbon Historian, Michael Veach and his signature Bourbon Academy™ (see upcoming dates below). Mike teaches Filson Bourbon Academies – a one-day educational history, review of their special collections archives, and Bourbon tastings. 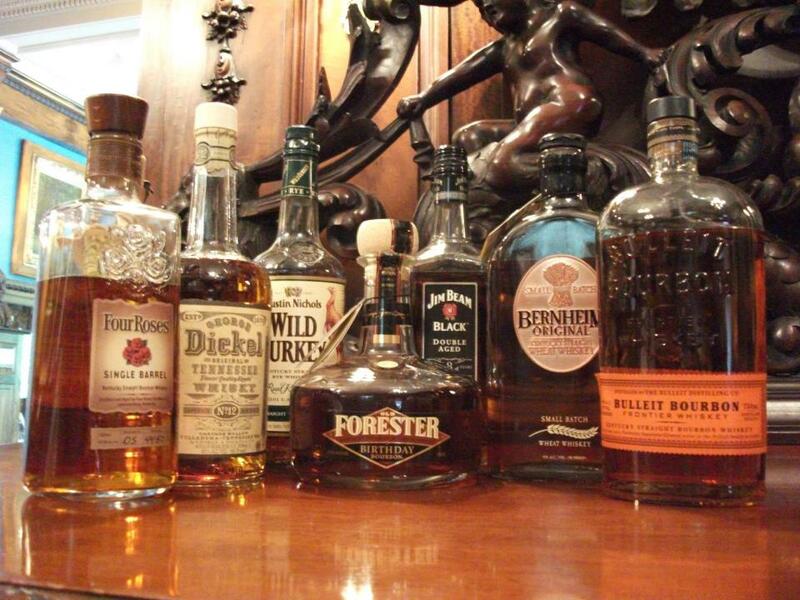 The Bourbon Academy offers bourbon enthusiasts an in-depth educational background of the history and making of Kentucky bourbon along with hands-on opportunities to taste and compare bourbons with experts. and individuals involved directly or pheriphally in the bourbon industry. ~ December 7, 2013 – Bloomington, IN – Location to be announced. Reservations are required. 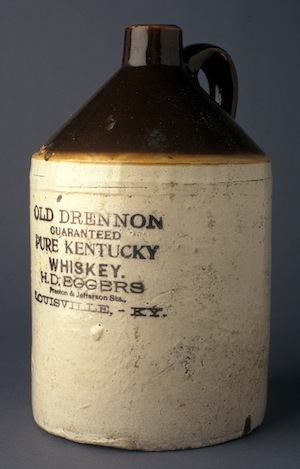 Call The Filson to make your reservation at (502) 635-5083 or visit them online at filsonhistorical.org. 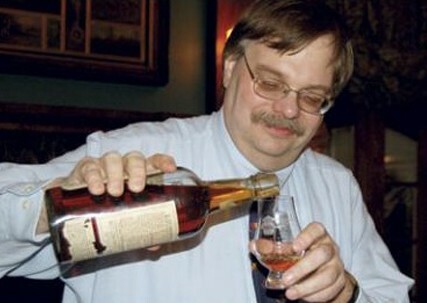 Academy programs and events are led by Michael Veach, Filson Bourbon Historian. Since 1997, Michael has served on the staff of The Filson as a Special Collections Assistant, later moving to Associate Curator of Special Collections. In the past 20 years he has dedicated his time studying the distilling industry, and in 2006 was inducted into the Bourbon Hall of Fame. 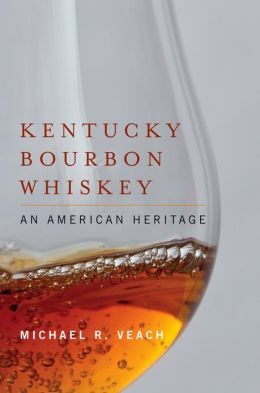 Michael is the author of Kentucky Bourbon Whiskey: An American Heritage (2013), which was praised by The Wall Street Journal, Courier-Journal, and other national media. 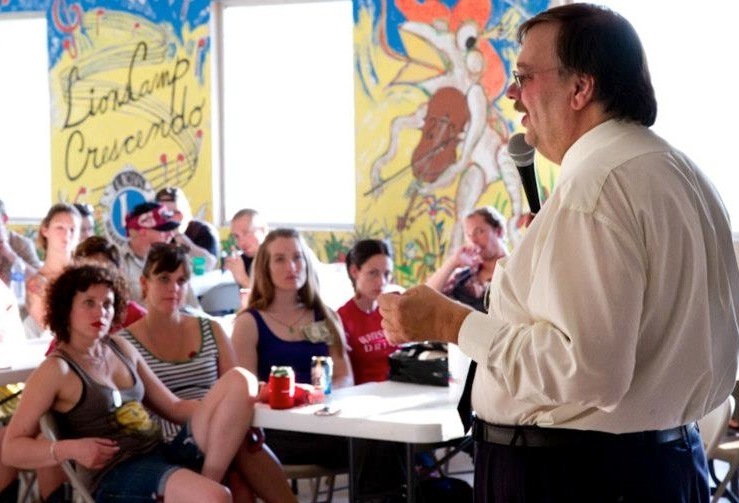 He is currently completing a second book on bourbon tasting with former Courier-Journal columnist Susan Reigler. Participants completing the one-day course are awarded with a Certification and eligible with a STAR certification to become a “Official Bartender of the Bourbon Trail.” Participants are also presented a Glencairn whiskey tasting glass and a booklet of sources for future study and reference.